1. 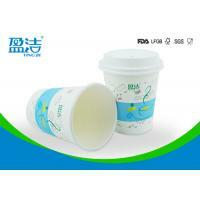 The double wall disposable cups are printed by water based ink,the print is eco-friendly and odourless. 2. 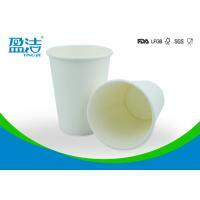 The paper and the PE of the double wall disposable cups are foodgrade . 3. 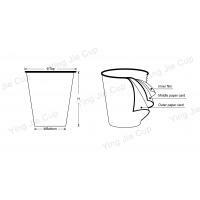 Custom logo and design could be printed on the double wall disposable cups. 4. 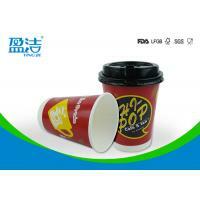 12 oz double wall disposable cup's volume is 400ml. 1. 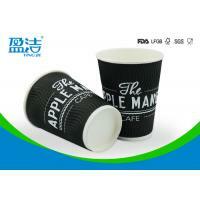 Double wall disposable cups for hot drinks are suitable for coffee shops,star hotels,cake stores. 2. 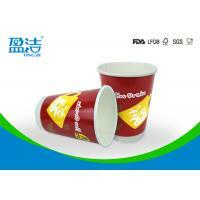 Double wall disposable cups for hot drinks are ideal for hot drink of coffee ,chocalate and etc. 2. 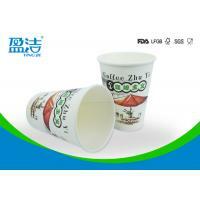 The surface of the double wall disposable cups could be colorfully printed. 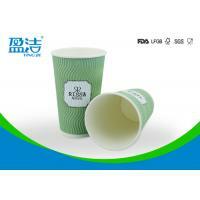 How Do We Ensure To Reach The Standard of Foodgrade Paper Cups ? foodgrade and meet the requirements of FDA. 2. The raw PE coated is imported from the USA. 4. Our workers follow the strict rules to clean their hands and dust before they enter the workshop. 5. 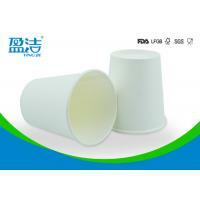 Our workers are required to wear mask and PE gloves to avoid direct contact of cups. 1. Shipping port: Shenzhen /Guangzhou port in Guangdong,Mainland,China. 2. 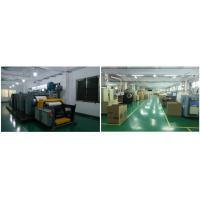 Payment term: 30%TT deposit before production, 70% TT balance against BL copy. 3. Delivery time: 15-30days after sample confirmed and deposit received. 1. 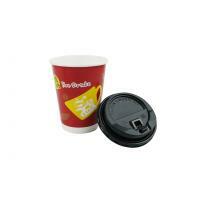 Can you print our logo on the cup? A: Yes,your logo or design could be printed on the cup,in the meantime,we use flexo print,which is fully eco friendly. 4. Where is the shipping port?